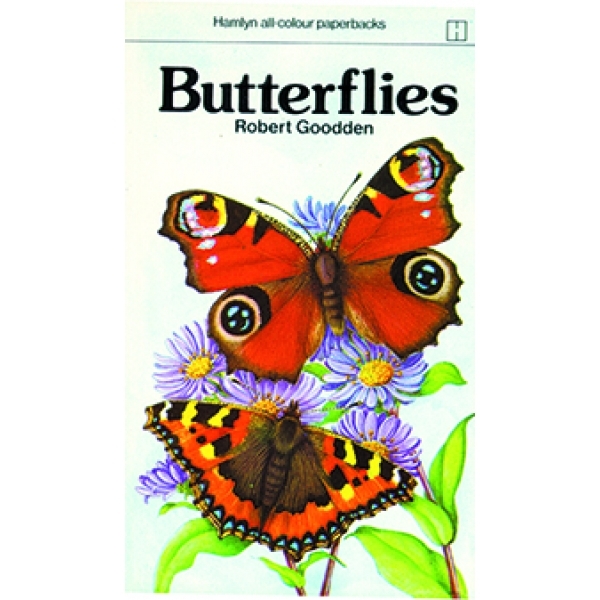 All Colour Paperback BUTTERFLIES Robert Goodden. 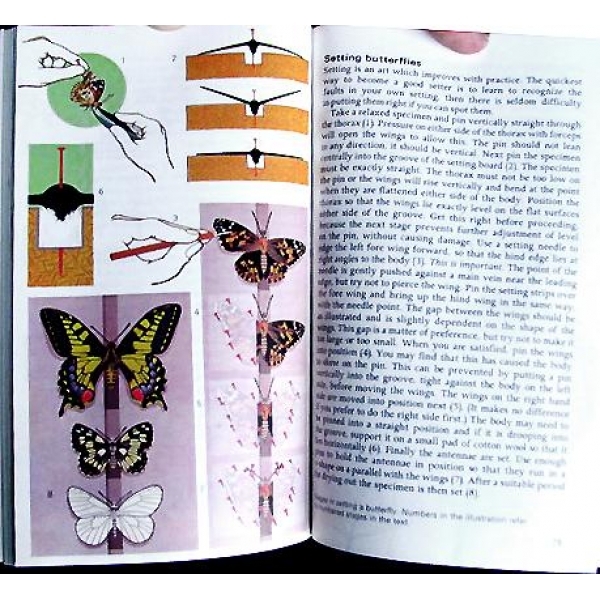 A comprehensive guide - outlining techniques for the breeding and study of butterflies and moths. 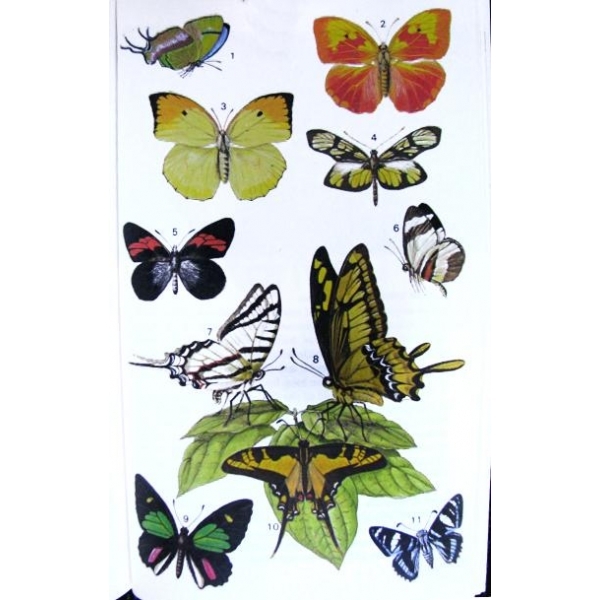 This book also shows a grand selection of butterflies of every continent. 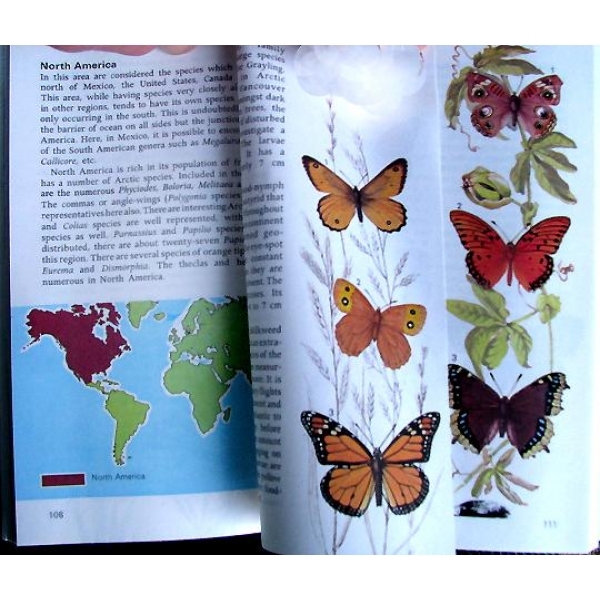 Packed with essential information, colourful pictures and diagrams by the butterfly artist JOYCE BEE. Paperback. 160 pages. 7 x 4". An essential guide for the beginner. 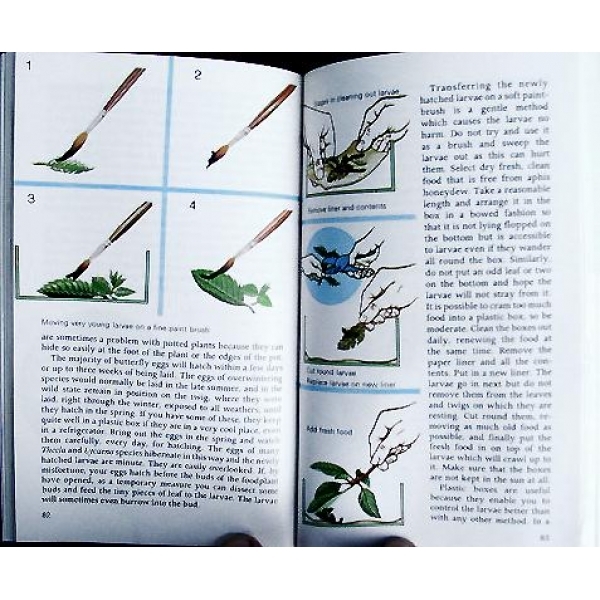 This book went out of print many years ago. WWB bought the entire stock of the English language edition. Stocks have now sold out. 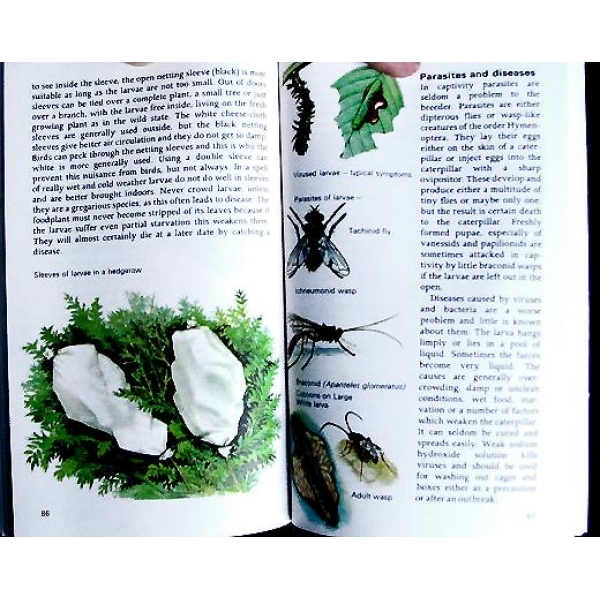 There are some used copies, damage or marking mainly on the covers, which does not materially affect the content. Even these are now down to rather few copies. 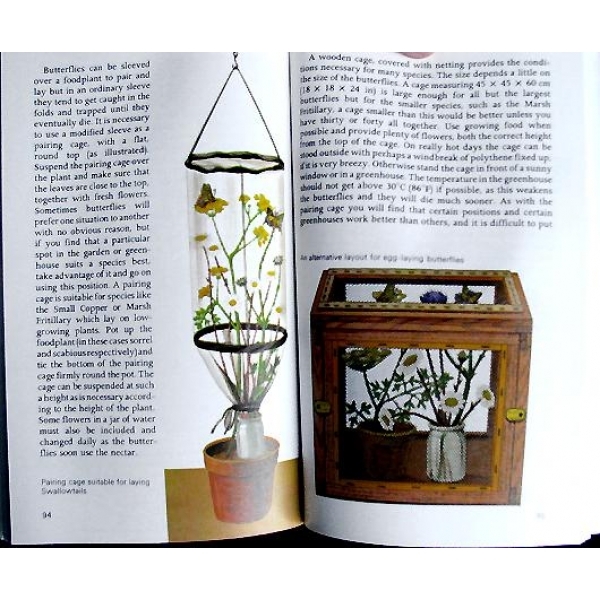 Published by Hamlyn. 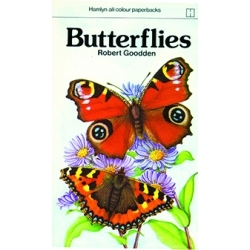 Available only from Worldwide Butterflies.